Tuesdays with Morrie. Photos by Barbara Zimonick. 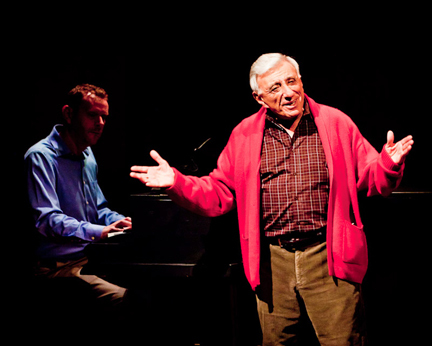 Jamie Farr & Réjean Cournoyer in Western Canada Theatre's production of Tuesdays with Morrie.